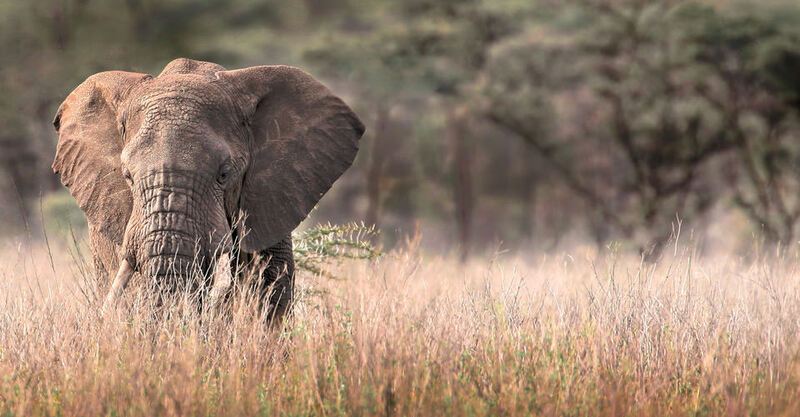 Whether you're traveling to witness the Great Migration or just want to learn more about Kenya, peruse this array of helpful resources. 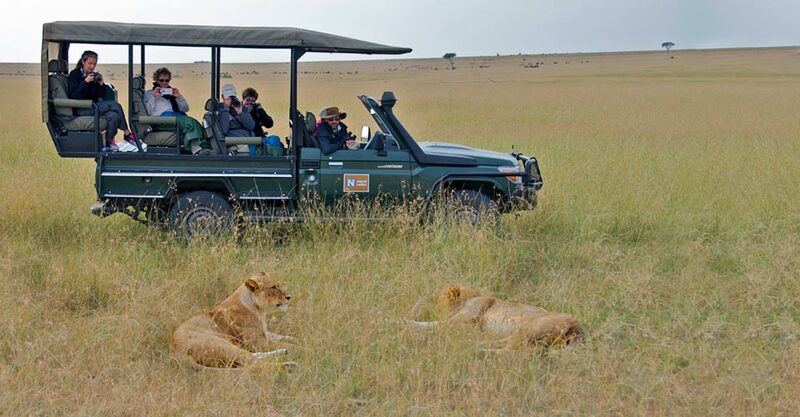 Our wildlife guides, packing tips and safari stories will give you a true taste of wild Africa. The links below open each article in a new tab. Have questions about Kenya? We've got answers! 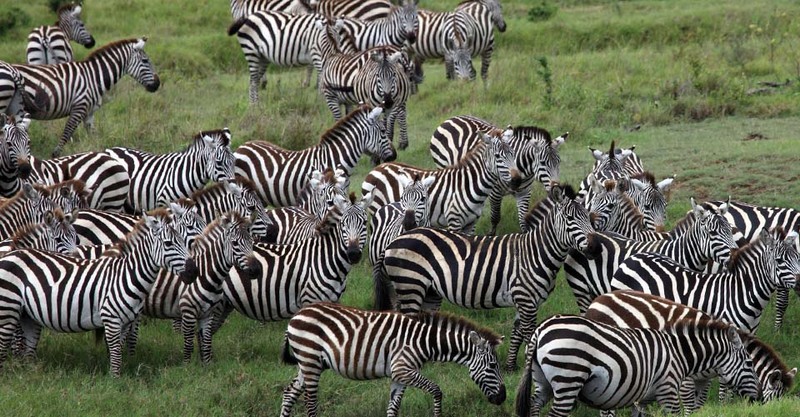 We've compiled a list of our most frequently asked questions about the Great Migration, African wildlife, camps, transportation, weather and more. 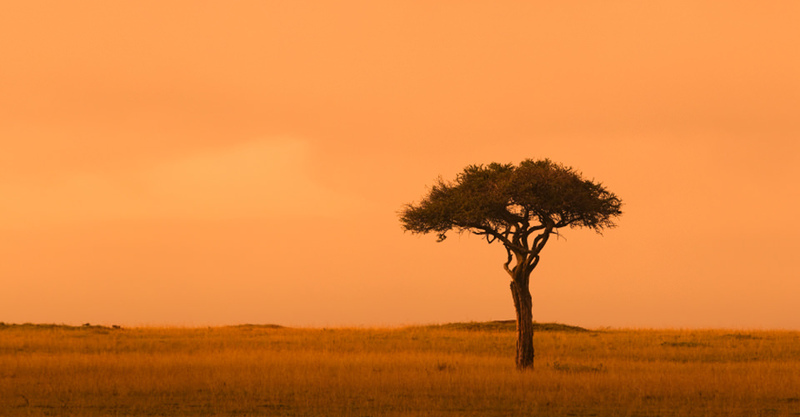 Find out the typical weather conditions in Kenya during the dry and rainy seasons. 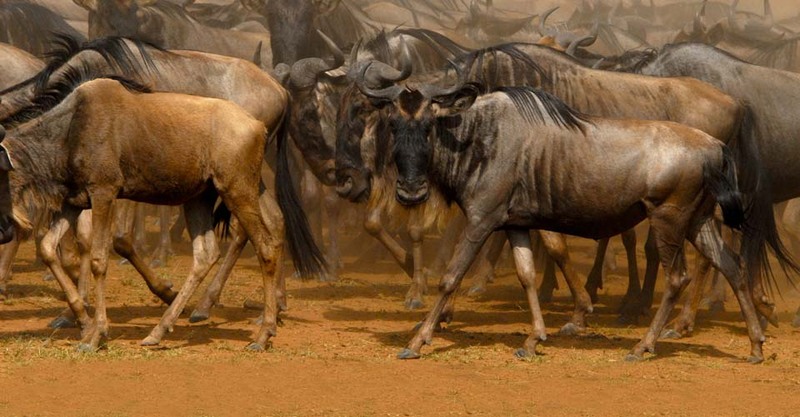 Fill out the form below to receive additional information about our The Great Kenya Migration Safari. 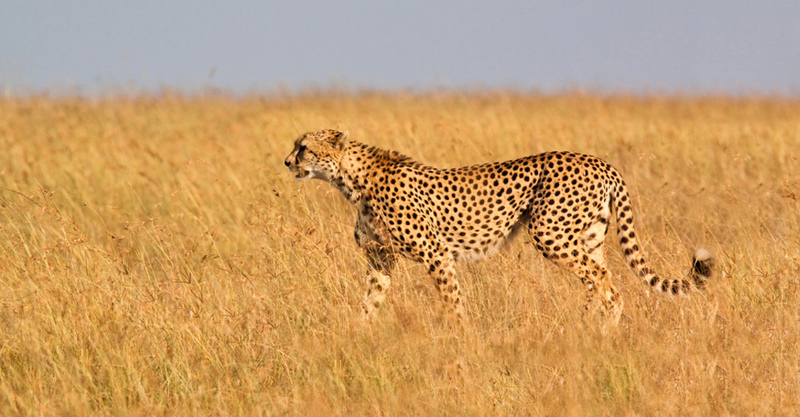 Hi Nat Hab, I’m interested in your The Great Kenya Migration Safari. Can you please contact me with more information?